It might seem like they are going to snitch to your parents, but your siblings, more often than not, can be trusted with your deepest and darkest secrets. Why, you may ask? It’s kind of obvious in a sibling relationship that you’d know as many secrets about them as they know about you. 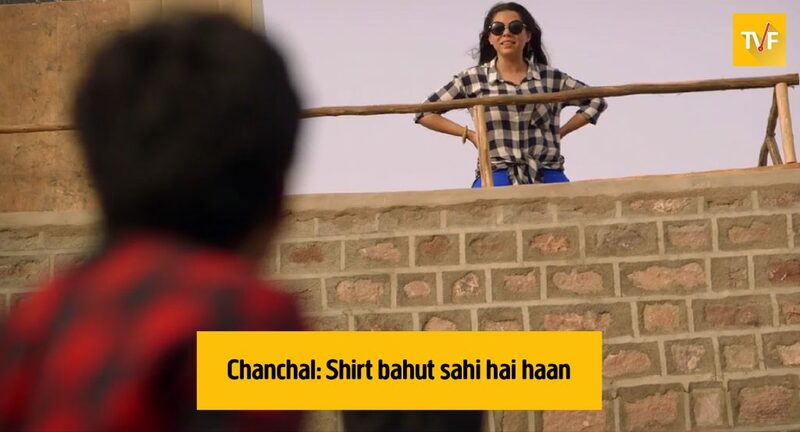 Remember when Chanchal trusted Chandan and Chitvan to keep her secret about not being pregnant? That’s what promises are all about and when it comes to blood relations not spilling out anything, this trio sure keeps their lips sealed. Be it your bad haircut or your embarrassing outfits when you were in your teens, your sibling will never give up on an opportunity to pull your leg. They will never shy away from being brutal, even if it’s in front of your friends, or worse, your crush or partner! Its 2019, everyone is always busy and this means that you may not be in touch with your family every day. But in times of need, you can always count on them. 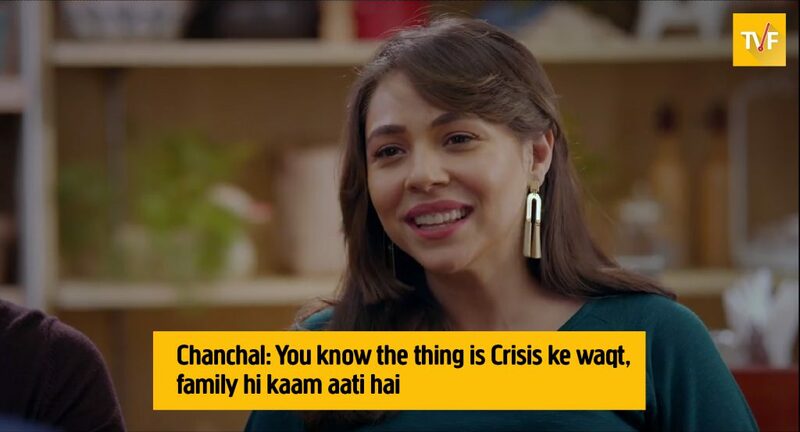 Because after all, “Crisis ke waqt, family hi kaam aati hai”. 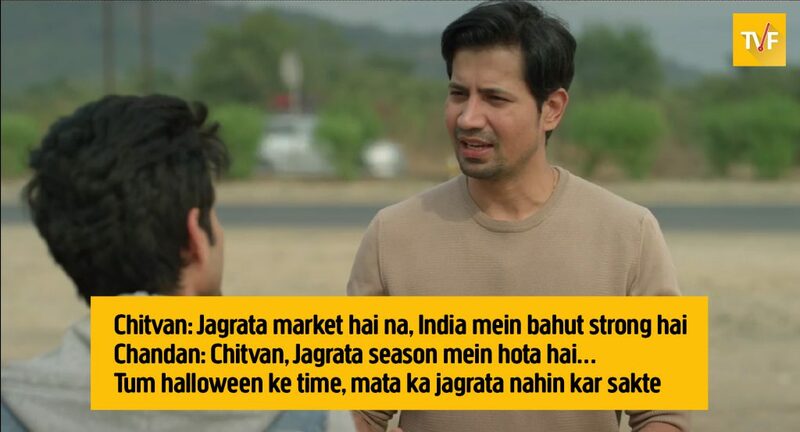 We all loved the time when Chandan fought against the goons to save his two siblings in the first season. That’s exactly what big brothers are meant to do and our main man didn’t disappoint. Your friends may think twice about being honest with you at the cost of being hurtful, but that never happens when it comes to your brothers and sisters. Having spent a vital part of their life with you, your siblings know that being straightforward will be for your own good and won’t think twice before calling you out. Okay so this is a love-hate thing. You absolutely hate it when they borrow your clothes, but the rules are different for you when it comes to raiding their wardrobe. Why wouldn’t you? It’s like having an entire second wardrobe! Whenever you get into trouble, they will always come to your rescue and protect you against the world. Come rain or shine, they will always have your back. That is, if they aren’t the ones getting you in trouble in the first place. No matter what you do, they will always be there to help clean up your mess. They might yell and shout at you before they do that, but be rest assured they will be the wall between you and the world. When Chanchal faces her back against the wall against her husband’s royal family, it’s our dashing duo of Chandan and Chitvan who stand as a pillar by her side, offering her support when she is at her weakest. The best reason of them all is that they are the best road trip partners if you’re planning on an adventure of a lifetime. Don’t believe us? Watch the second season of Tripling on TVFPlay and SonyLiv and see it for yourself.